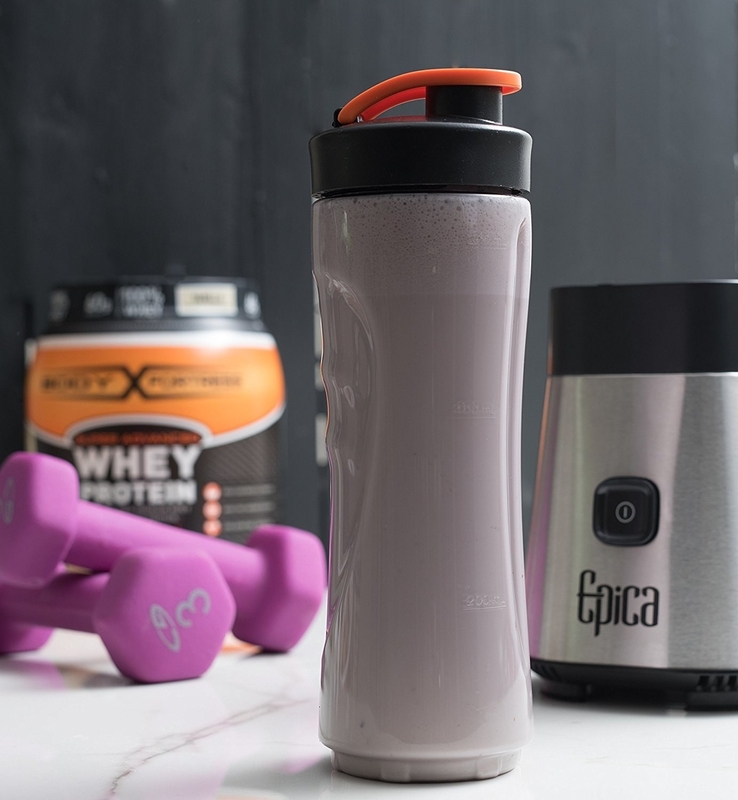 Quickly whip up a protein-packed smoothie with this Epica Personal Blender, and never worry about cleaning up a mess and running late. It's still the beginning of the year, which means I am still attempting to eat healthy and work out. But a well-known fact about me is I absolutely despise both of those things. 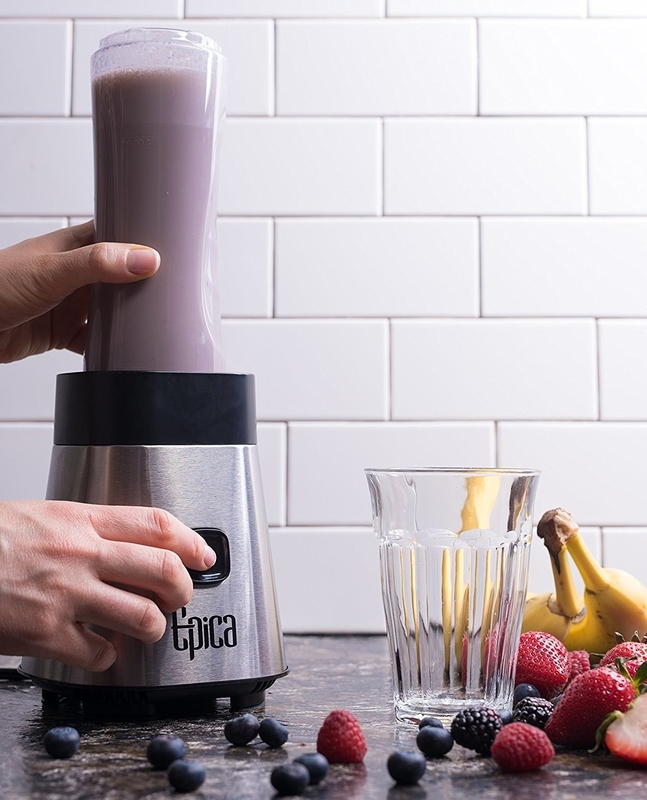 Enter this personal blender and to-go cup ($30), which makes delicious smoothies and then easily detaches so you can take it on-the-go. Could this be the solution to easing my healthy-eating hatred?! Honestly...I THINK IT CAN! It has over 1,600 reviews and a 4.3-star rating on Amazon — so things are looking very promising. 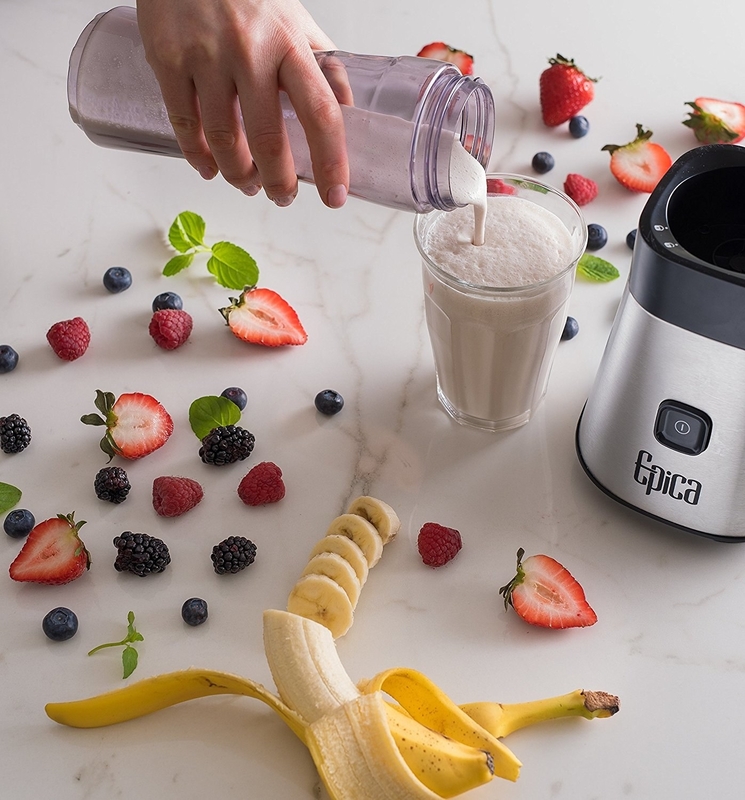 The motor is powerful enough to blend up frozen fruits and veggies, making it ideal for a healthy breakfast. And pro tip: Because it's on the smaller side, many reviewers suggest not using it to straight-up crush ice. And the take-away cup makes it convenient to literally just blend and go! So it's super easy to bring along your smoothie on your commute. 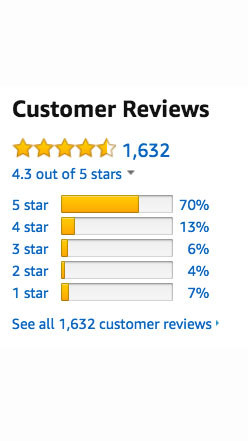 Promising review: "I very much enjoy this personal blender! I use it in the morning to make a smoothie to drink on my commute so I'm not starving by lunchtime. I use frozen fruit and it's nice and cold. I recommend adding your liquids first (water, milk, yogurt, kefir, etc. ), then dropping in frozen or fresh items. You may need to shake up the container in between blends. Don't hold down the button too long — just pulse until everything is crushed, then press down for 30 seconds to get a smoothie consistency. If you're like me and have don't have any go-tos on hand, check out these easy, healthy smoothie recipes.